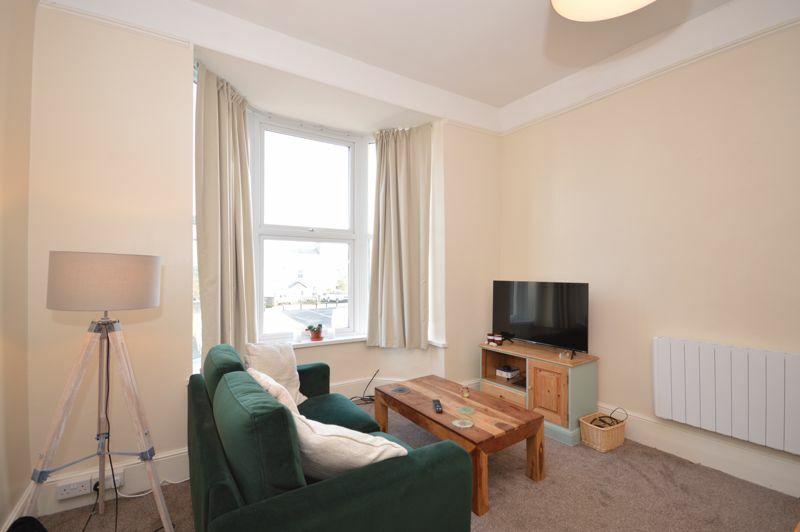 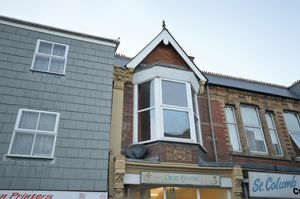 Here we have a deceptively large 2 bedroom maisonette in the lovely village of St Columb Major just outside of Newquay. 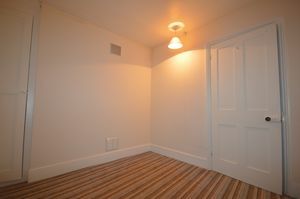 The property has been recently painted and is in good clean order. 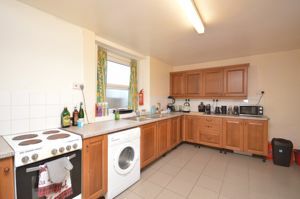 On the ground floor you have a large kitchen diner with ample kitchen units, tiled flooring and electric cooker. 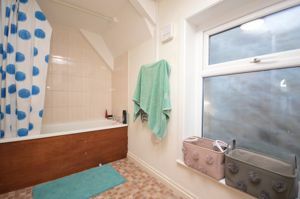 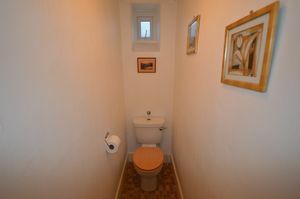 As you go up the stairs to the main accommodation you start to appreciate how big this flat is, you have a long hall way with 2 large bedrooms off to your right, it also has a bathroom with separate toilet room. 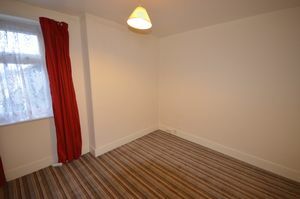 The lounge room is is a very good size with tall ceilings and large window which has distant views over some fields. 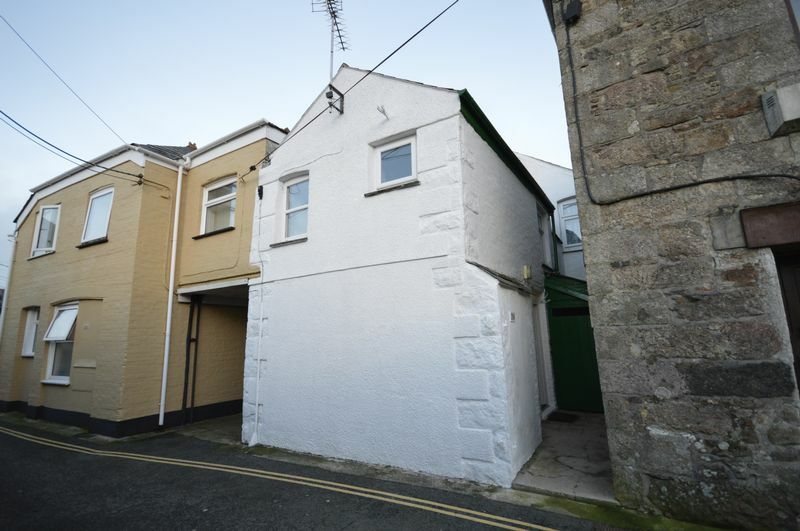 The property doesn't come with parking but as a resident of St Columb Major you can apply to the village parish to purchase a permit for one of the local car parks.